I’m not celebrating Mother’s Day today. My kids are away at college, but my husband and I will be seeing them later this week when we meet up at Juniata College for my daughter Caitlin’s big day — her college graduation! Ben and Caitlin agreed to postpone Mother’s Day until a mutually agreeable Sunday this summer when we’re all back in San Diego. Hey, I don’t want to pass up a day when I don’t have to do anything and I receive adorable homemade cards. And the kids make dinner – fish tacos would be nice. 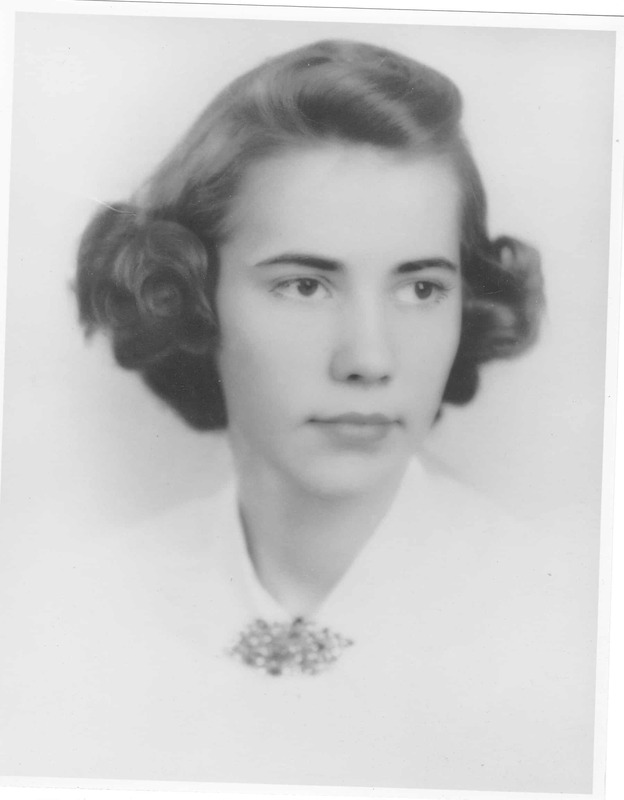 My mother, Jacquelin O’Shaughnessy, not only earned a bachelor’s degree, which was quite rare for a woman in the 1940s, but she also spent a few summers at the University of Wisconsin to earn her master’s degree in education. I was incredibly proud of my mother’s accomplishments, but she hated it when I bragged about her. She also disliked it when parents lobbied the principal at her elementary school in St. Louis in hopes that their children would be assigned to her coveted classroom. My mother stopped teaching before her oldest (that’s me) was born and soon enough she had a household of five kids born within six years of each other. She returned to teaching when I was heading to high school so that she and my dad could pay the college tab for all five of us. They paid the equivalent of 20 years of college costs at the University of Missouri without taking out a single loan. My mother and father’s selflessness allowed me to purse my passion — journalism — and I will always, always be grateful. For all you wonderful mothers who read my blog, forget about college for 24 hours. Enjoy your day. You deserve it. Photo: My mom’s graduation picture from Beaumont High School in St. Louis. What Is a Medium-Sized University? I’d be happy to make you fish tacos whenever you want but after reading that NY Times front page story on Tilapia we’ll have to choose another fish to fry.